It’s almost like somebody was reading Britt Davis’ mind. The Foundation and Smart agreed that they needed a home for this study — an organization that shared the goal and mission to serve the underserved and an organization that wouldn’t be mired in government bureaucracy and red tape. Enter Campbell University. And one vice president eager to make this happen. Last summer, the Foundation awarded Campbell a $730,248 grant to fund an 18-month national exploration — the Rural Philanthropic Analysis — designed to create, identify and enhance new ideas and insights to improve the practice and impact of charitable organizations when it comes to supporting healthy, equitable rural communities. Smart was tabbed as the lead project director, and the RPA had an office and staff on Campbell’s campus in Buies Creek by the fall. Smart and his team — program coordinator Johnathan Rine and graduate assistant James Hampson — have spent the past year surveying and interviewing national rural associations, drilling them on how they would benefit best from working with philanthropic groups and talking about innovative ways to make their funding more impactful. 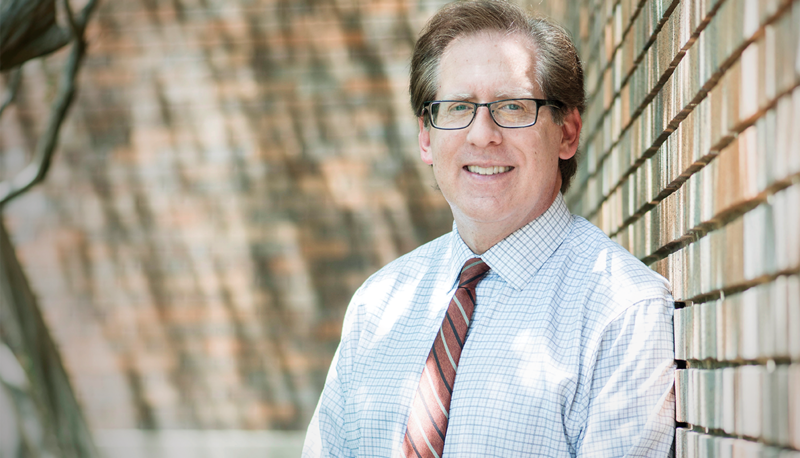 Smart has maintained a national blog on rural health topics and has written for a handful of national websites dedicated to rural philanthropy. He’s also working with “funder affinity groups” (linked by a specific interest) to make sure those groups have rural content during their annual meetings and have a direct line of communication with their rural constituents. “There’s also a side of rural philanthropy that some may feel uncomfortable hearing when it comes to funders and communities, but I’ll say it without hesitation,” Smart says. “The best rural philanthropies recognize and understand the historic patterns of leadership in these communities — those who have been allowed to be the decision makers. They understand that many who have held these roles have not always had the best interests of others in mind. There’s a class element and, especially in the South, there’s a racial element. Funders have tripped over themselves in the past, giving grant money to people who maybe ultimately are trying to make sure things don’t change. While the RPA is new to Campbell, Davis says rural philanthropy has been a part of the University’s mission since Day 1, back when founder J.A. Campbell started Buies Creek Academy 131 years ago with the idea that everybody deserved an education, regardless of finances or social standing. The 1900 graduating class of Buies Creek Academy included at least 21 young men and women who went on to become teachers in rural Harnett County’s public school system. Their education begat the next generation of educated residents. When Campbell’s third president, Norman Adrian Wiggins, established Campbell Law School in 1976, his goal was to train lawyers to practice in smaller communities east of Raleigh — while he may have never used the term, “rural strategy,” Davis says that was exactly what he was getting at. The pharmacy school opened it doors to students 10 years later and has since graduated nearly 2,500 pharmacists, of which Davis says 80 percent still live in North Carolina serving in 90 of the state’s 100 counties. And when Campbell set out to establish a medical school in 2013, there was pressure from some in the state to build it in Raleigh, where it would have easier access to hospitals and residency programs. The Rural Philanthropic Analysis takes Campbell’s 131 years of rural-based education and — through the partnership and support of the Robert Wood Johnson Foundation — puts it in a national spotlight. “Working with the Robert Wood Johnson Foundation is tremendously validating for Campbell University,” Davis says. “It brings all these things into view that we have consciously or unconsciously been practicing for over a century. Schools like Campbell don’t often receive these Foundation grants. Our peers in this state and in the nation now see that the largest private health care funder is putting some of its resources into us, and that’s significant for not only our University as a whole, but for our reputation in the marketplace. 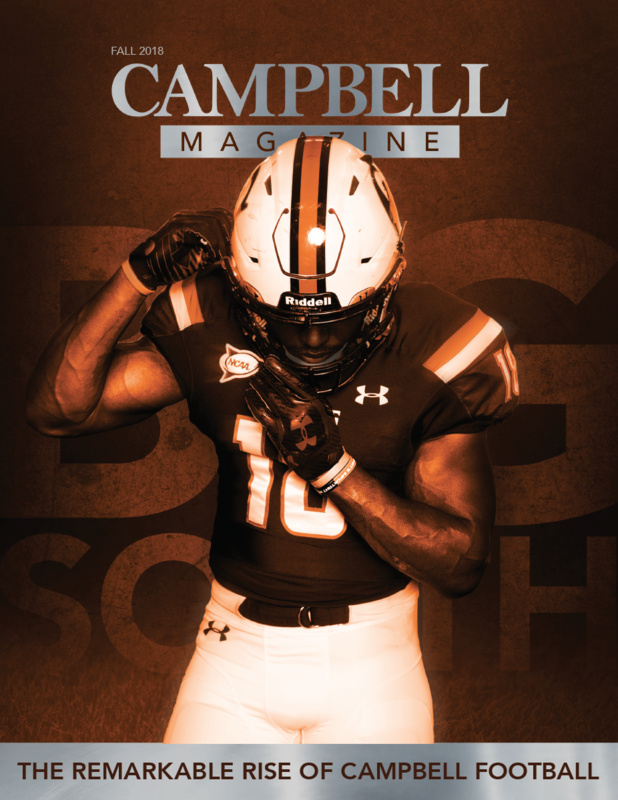 Campbell Magazine, the award-winning flagship publication of Campbell University, publishes three times a year.